Casino software developers are crazy about slots. But Yggdrasil has found a good niche just few studios care about. They will enter bingo world, and that’s amazing news for bingo fans. 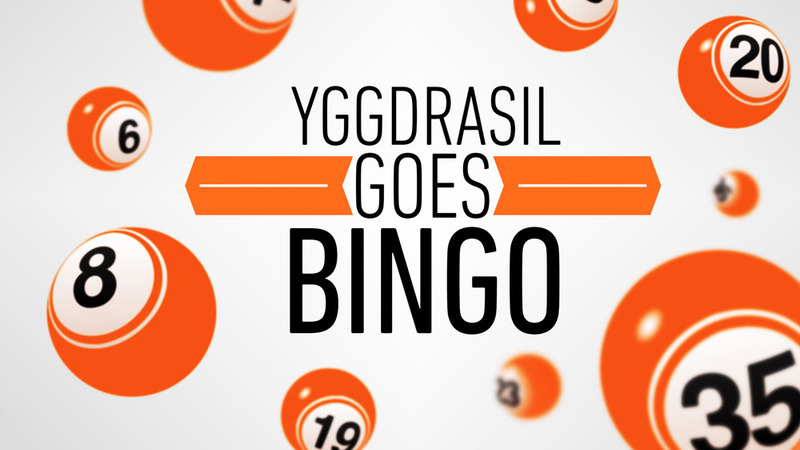 Yggdrasil haven’t released any bingo game yet and just announced of its plans. But expectations are high since this developer is known as supplier of amazing, immersive games. Why is this news so exciting? Well, bingo is one of the casino game categories which are often ignored by developers. There are hundreds and even thousands of video slots, but just few decent bingo games. You’ll find variety of bingo titles at casinos, but they all pretty the same and aren’t visually appealing. Play’n GO was the first to make this type of games look and feel fresh and exciting. Their Flying Pigs and Bugs Party, with their fun themes, extra features and thrilling bonus rounds, don’t have much competition. 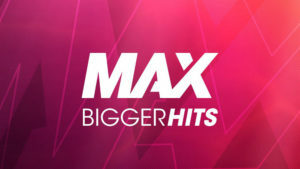 Both titles were released in September 2016. It’s late 2017 now and no developer made efforts to create even more thrilling bingo games. 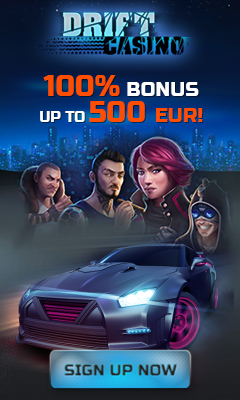 Yggdrasil is a premium gaming software supplier that values quality over quantity, and we can expect that this studio will shake bingo industry. 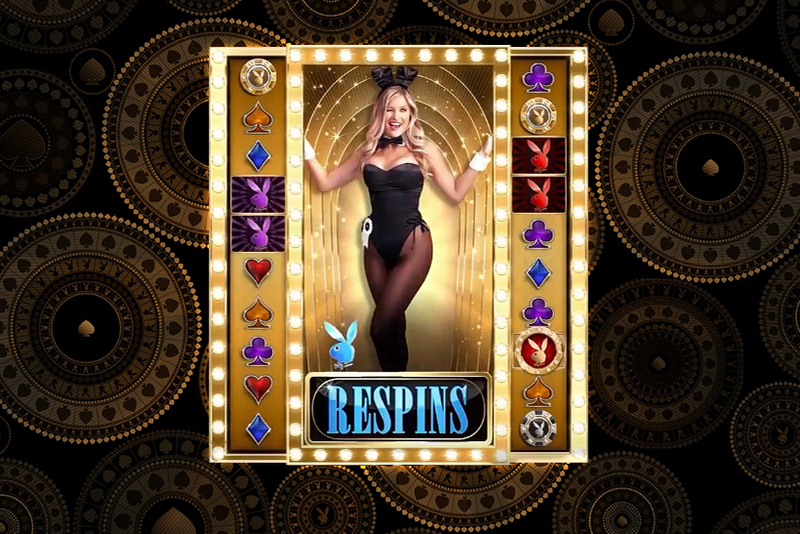 It has released a lot of stunning, innovative video slots. Fredrik Elmqvist, Yggdrasil CEO, called it “a relatively dormant area of the industry”, and he was absolutely right. When producing their bingo products, the developer will utilize mobile-first approach. 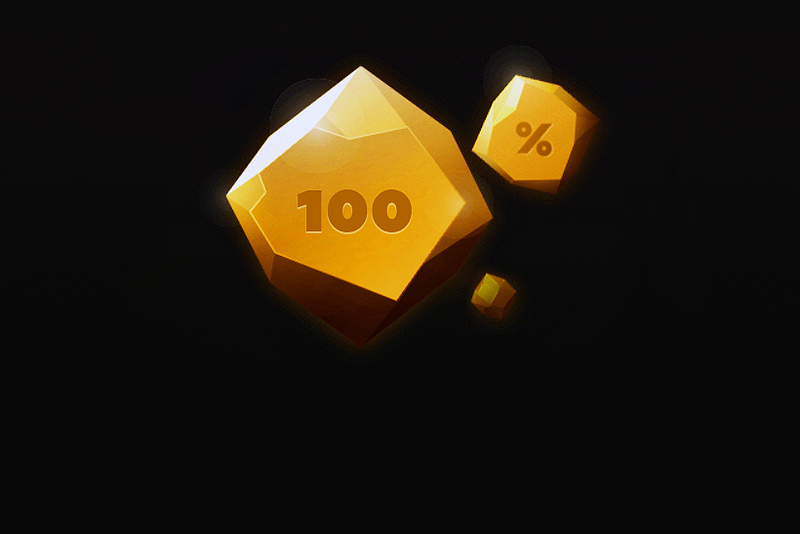 So that both mobile and desktop users will enjoy bingo experience. 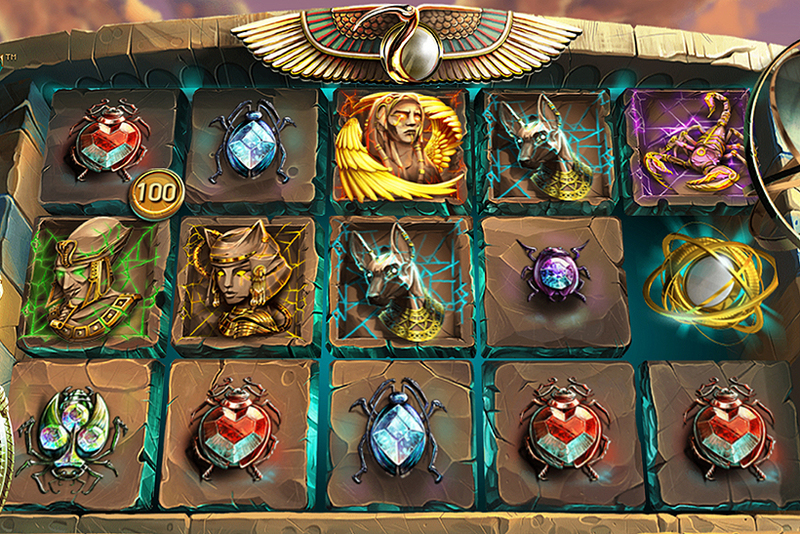 Yggdrasil promised a lot of great features and a “fresh dimension on bingo”. Changes are coming and soon there should be more bingo fans at online casinos. The developer plans to reveal more information in a couple of months when they’ll be participating in ICE Totally Gaming exhibition. If you happen to be in London on February 6-8, visit this exhibition and take a look at N3-140 stand to be among first to see how the future of bingo will look like.